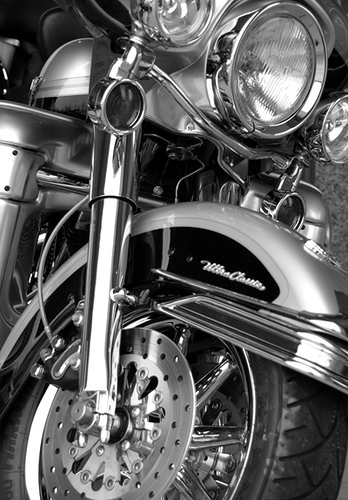 At Cycle Addiction, we believe in using high quality products for your motorcycle. 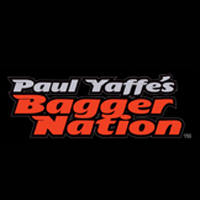 Our experienced technicians know the bikes and what products, Harley-Davidson or Aftermarket, are the best choice to meet your needs and expectations for your machine. than the day it left the showroom floor! 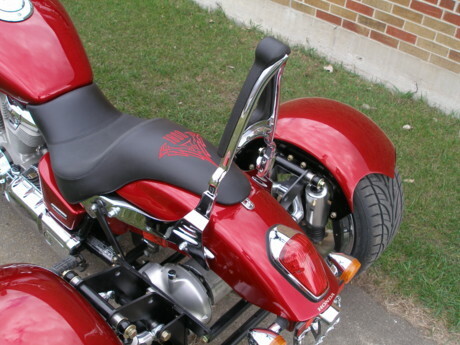 get Harley-Davidson parts upon request. Let us help you customize your motorcycle. your existing ride into the 3-wheeled variety! Bring your Harley-Davidson Extended Service Plan work to Cycle Addiction. Harley-Davidson Extended Service Plan program. Service hours are 10:00AM-6:00PM Tuesday through Friday, 10:00-4:00 Saturday (10-2 in the winter). In some cases early pick-up/drop-off may be arranged. Our technicians are factory trained and supervised by Tim Lewis, who has achieved Harley-Davidson Master Certification for electrical, chassis, and powertrain. 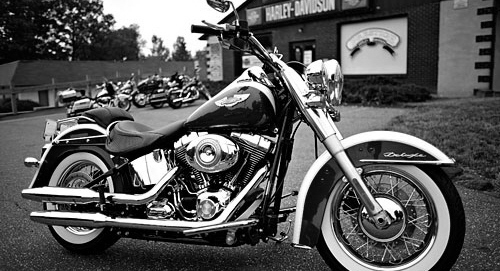 All service work is done per factory specifications and WILL NOT void your Harley-Davidson Factory Warranty. Learn more about the Federal Magnuson-Moss Warranty Act which prohibits warranty providers from including restrictions such as requiring regular maintenance be performed exclusively by a Harley-Davidson dealership and/or exclusively with Harley-Davidson parts. Ask us about paying with your Harley-Davidson Extended Service Plan! 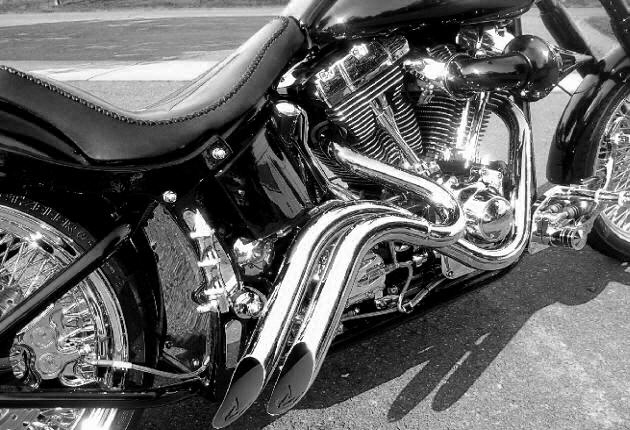 At Cycle Addiction, we know the pride and love that goes into your machine. Our experienced and meticulous technicians are determined to do the job well and do the job right. After all, your motorcycle is your baby. Why let just anyone touch it? Mystery Design Trike Kit Dealer! 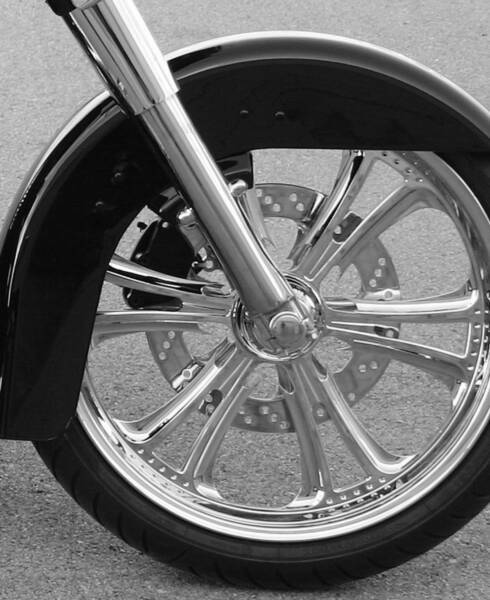 Contact us today to learn how to turn your bike into the three-wheeled variety! Read a review of Mystery's Tiltster HERE.